SŌLitude Lake Management®, a Lake Mapping Partner with The Mapping Network, offers the most technologically advanced lake mapping services available on the market, providing the most detailed and highest quality mapping products you can buy, for a very affordable price. 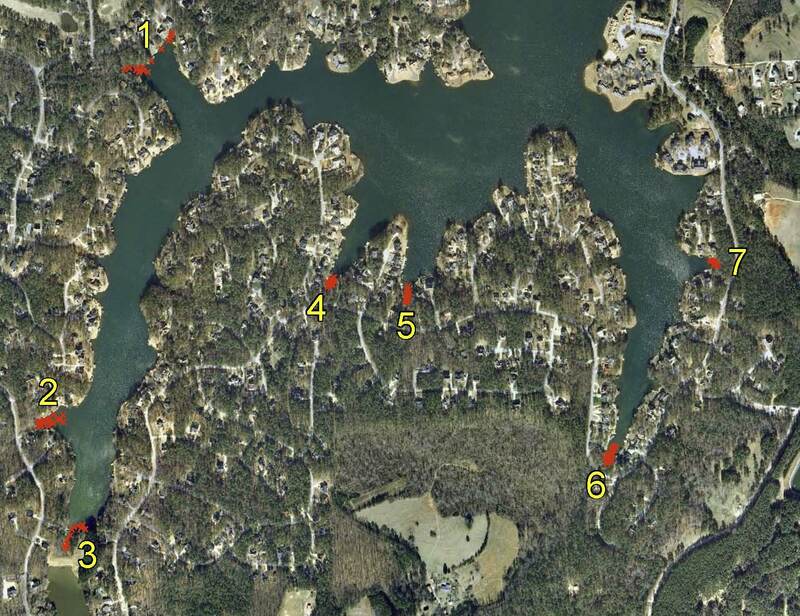 Click for examples of our lake mapping. Equipped with the very latest in GPS surface mapping, bathymetry, 3-D contour imaging, aerial and fly-over video resources and virtual underwater swim-view 3-D mapping, we are able to add layers of depth to the information our customers seek. Whether you are tracking sedimentation, planning for dredging, looking to improve your fishery, or simply looking to understand the overall size, volume, and bottom contour of your pond in order to make good management decisions, we have the tools you need to be successful. Questions about the lake mapping process and pricing? This entry was posted in Lake Map, Sediment and tagged bass fishing, California Lake, Colorado Lake, Dredge, Dredging, Fishing Hot Spots, fishing lease, Georgia Lake, GPS Bathymetry, GPS Lake, GPS Lake Map, hot spots, Illlinois Lake, Lake Bathymetry, Lake dredging, lake fish, lake for sale, Lake Map, Lake Mapping, lake property, Missouri Lake, New Jersey Lake, New York Lake, North Carolina Lake, Sediment, Sedimentation, South Carolina Lake, Texas Lake, Trophy Bass, Virginia lake, walleye fishing, Washington Lake on July 22, 2011 by Moderator. This entry was posted in Lake Map and tagged bass fishing, California Lake, Colorado Lake, Dredge, Dredging, Fishing Hot Spots, fishing lease, Georgia Lake, GPS Bathymetry, GPS Lake, GPS Lake Map, hot spots, Illlinois Lake, Lake Bathymetry, Lake dredging, lake fish, lake for sale, Lake Map, Lake Mapping, lake property, Missouri Lake, New Jersey Lake, New York Lake, North Carolina Lake, Sediment, Sedimentation, South Carolina Lake, Texas Lake, Trophy Bass, Virginia lake, walleye fishing, Washington Lake on May 27, 2011 by Moderator. Solitude Lake Management Company, a Lake Mapping Partner with The Mapping Network, offers the most technologically advanced lake mapping services available on the market, providing the most detailed and highest quality mapping products you can buy, for a very affordable price. 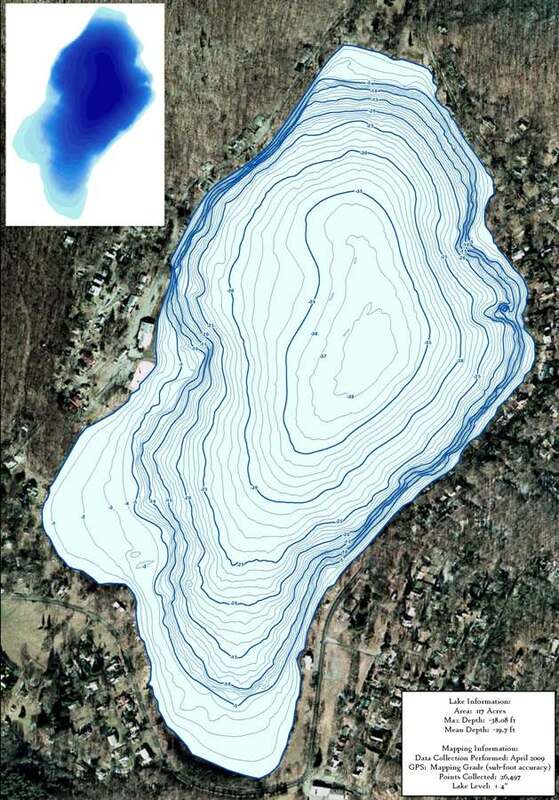 Click for examples of our lake mapping. This entry was posted in Lake Map and tagged bass fishing, California Lake, Colorado Lake, Dredge, Dredging, Fishing Hot Spots, fishing lease, Georgia Lake, GPS Bathymetry, GPS Lake, GPS Lake Map, hot spots, Illlinois Lake, Lake Bathymetry, Lake dredging, lake fish, lake for sale, Lake Map, Lake Mapping, lake property, Missouri Lake, New Jersey Lake, New York Lake, North Carolina Lake, Sediment, Sedimentation, South Carolina Lake, Texas Lake, Trophy Bass, Virginia lake, walleye fishing, Washington Lake on January 20, 2011 by Moderator. This entry was posted in Lake Map and tagged bass fishing, California Lake, Colorado Lake, Dredge, Dredging, Fishing Hot Spots, fishing lease, Georgia Lake, GPS Bathymetry, GPS Lake, GPS Lake Map, hot spots, Illlinois Lake, Lake Bathymetry, Lake dredging, lake fish, lake for sale, Lake Map, Lake Mapping, lake property, Missouri Lake, New Jersey Lake, New York Lake, North Carolina Lake, Sediment, Sedimentation, South Carolina Lake, Texas Lake, Trophy Bass, Virginia lake, walleye fishing, Washington Lake on November 2, 2010 by Moderator. 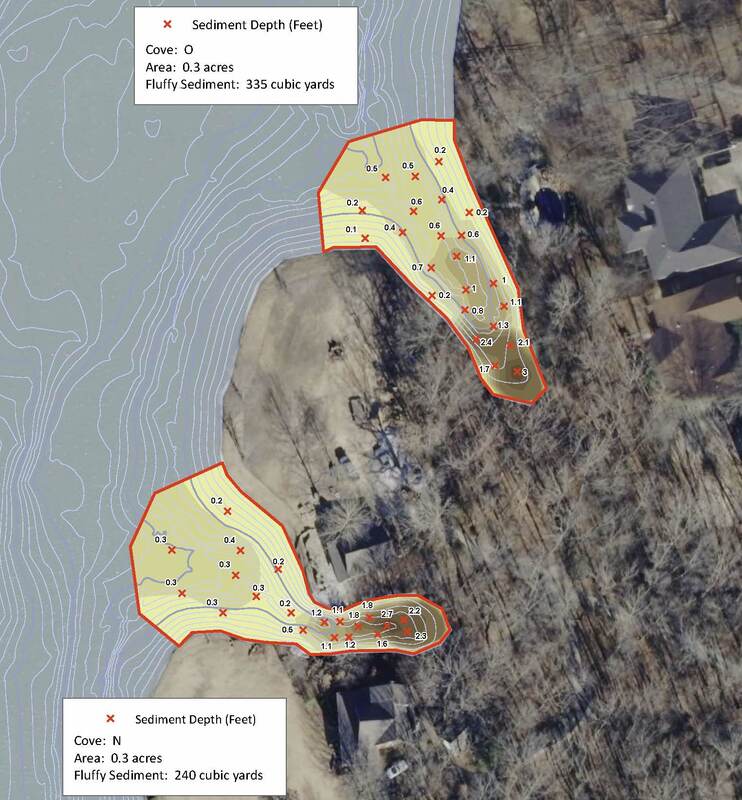 Allied Biological and The Mapping Network created a bathymetric lake map to provide a base map for tackling a difficult invasive weed population. Traditionally lake maps have been used primarily by anglers but it has become an essential tool for lake managers and biologists in establishing lake management programs with regard to herbicide applications, dredging efforts and lake drawdowns. Bathymetric mapping and subsequent vegetation survey revealed that Mountain Lake contains a diverse plant community including, Eurasian water milfoil (Myriophyllum spicatum), coontail (Ceratophyllum demersum), curly-leaf pondweed (Potamogeton crispus), spatterdock (Nuphar spp. ), white water lilies (Nymphaea spp. ), bassweed (Potamogeton amplifolius), and watershield (Brasenia schreberi), as well as the branched algae, Chara. The focus of the 2009 aquatic plant management plan was to control the invasive Eurasian water milfoil in approximately twelve acres of shoreline area. Bob Schindler is an Aquatic Biologist for Allied Biological, providing aquatic habitat management consulting to the northeast region of the country. This entry was posted in Lake Map and tagged Allied Biological, Bathymetric Map, Dredge, Dredging, Fishing, GIS, GPS, GPS Lake, GPS Map, Habitat, lake, Lake Management, Lake Map, Lake Mapping, Lake Survey, New Jersey Dredge, New Jersey Lake, Pond, Sediment, Sedimentation, Survey, The Mapping Network on April 14, 2010 by Moderator.